My quiver of bikes consists of well oiled machines that never fail to deliver on par. 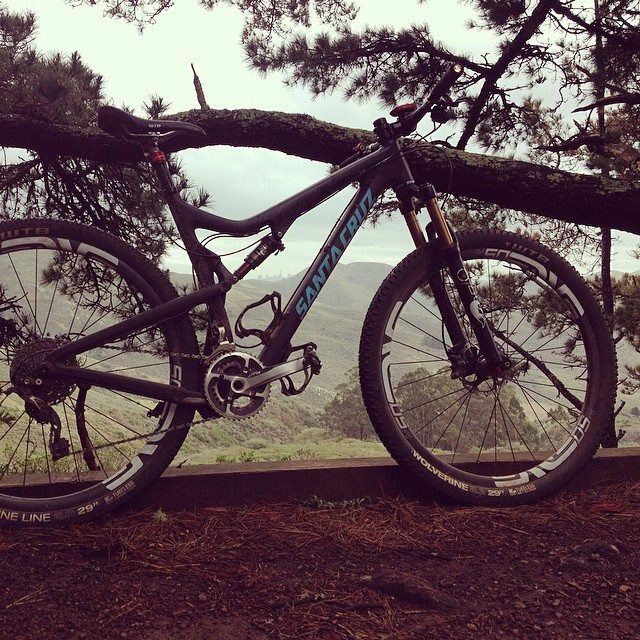 Thank you Santa Cruz Bicycles, Enve Composites Shimano and Fox Racing Shox for making it happen. 2015 Santa Cruz Tallboy C. Enve M50 XC Wheelset, Chris King Hubs, Enve Sweep Carbon bars, Fox 120mm CTD Fork, Fox Rp23 Rear shock, Shimano XTR 2×10 groupset. Most Versatile bike in my quiver! 2013 Santa Cruz Highball C. Fox F29 CTD 100mm fork, ENVE XC wheelset with Chris King Hubs, XTR 2×10 Groupset, WTB Silverado Saddle, Enve Seatpost and Easton EA70xc bars. 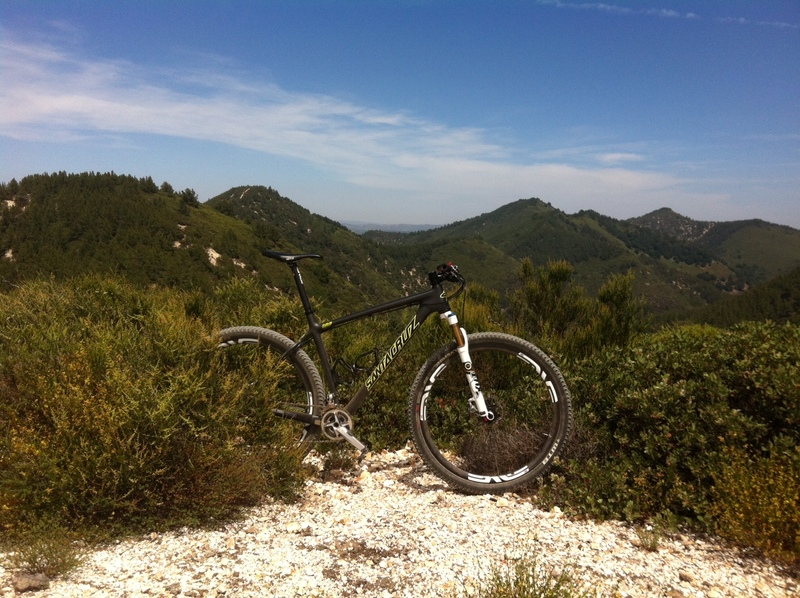 Climbing couldn’t be better on this bike!